Croatia sees most of its visitors in the summer season. Most tourists flock to the Adriatic coast to soak up the sun and enjoy the azure-tinted views. During the warm season, a refreshing white wine can be a game changer in the mood of the moment. And this is why Croatia is cooler than it already is: besides its reputation as a tourist magnet—with its dramatic terrains, pristine coastline, medieval towns, and Adriatic gastronomy—Croatia also offers wine lovers endless options of vinous delights. White wine makes up nearly two-thirds of Croatia’s total wine production. Here are 10 refreshing Croatian white wines to try. Most of these wines are readily available in supermarkets and grocery shops throughout the country. Perak is a family-run cellar in Kutjevo, a town that is considered to be the spiritual home of Graševina. This is Perak’s premium bottling, made from grapes that are grown in the coveted Mitrovac vineyards. The wine expresses flavors of white flower, green apple, chestnut, and mineral. What we love most is the round mouthfeel that finishes with a refreshing and spicy cut. Famous for its high-quality Traminac wine production, Iločki Podrumi is one of the oldest cellars in Croatia. 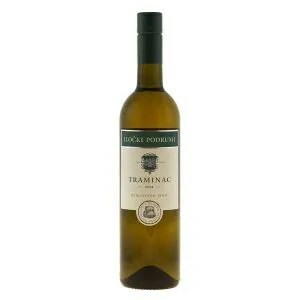 Traminac is the local name for the grape Gewürtztaminer, which thrives around the town of Ilok. 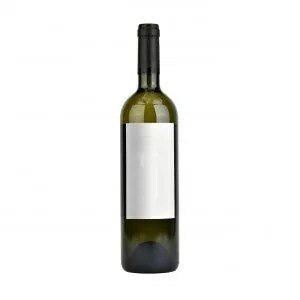 This is a highly aromatic white wine with floral and ripe, sweet fruit flavors. Note that there is a Vrhunsko (premium) version of this wine. Search or buy on Wine-Searcher. The eco-certified (organic) Kalazić winery is located in Baranja. The vineyards are on the sandy soil part of Bansko Hill. Kalazić makes three tiers of wine and this is their least expensive, entry-level white wine. The botanical aroma is coupled with flavors of pear, golden apple, and yogurt. The creamy mouthfeel rounds up with an herbal, citrusy note. Bire is one of the finest stewards of Grk, a finicky and autochthonous grape that thrives in the sandy soil of Lumbarda town on the eastern tip of Korčula island. Like a Muscadet on steroid, this wine may be one of Croatia’s finest white wines. It is textured with notes of citrus, tropical fruit, and mineral. The highlight is in the mouthfeel: full body supported by a saline, acidic spine. Bire also produces Grk with the sur lie method. Called Grk Defora, it’s the premium bottling of the winery. Available at The Wine and More with EU-wide shipping. Your eyes aren’t messing with you. The label is indeed as white as a stone. Stina winery has been shaping the discourse around wine with its minimalistic brand identity, spectacular-looking vineyards, and its stellar wines. The 2015 vintage of this wine won a gold medal and was named the ‘Best Croatian White Wine’ at the Challenge International du Vin 2016 in France. Its full body, smooth mouthfeel, and ripe fruit flavor would appeal to fans of unoaked, aged-on-lees Chardonnay. The mineral backbone and green herb flavor of a well-made Pošip make themselves known here. 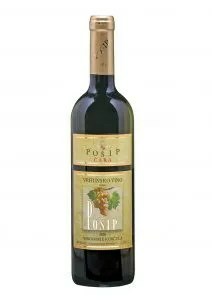 Stina also produces a reserve bottling of Pošip, called Pošip Majstor. A quality-driven co-operative in Čara Valley on Korčula island—as its name suggests—PZ Pošip focuses on Pošip wine production. This is a mineral-driven wine with medium body, smooth texture, and tangy acidity. It has flavors of apple, pineapple, and basil. A widely planted grape in Dalmatia, Rukatac is sometimes called Maraština. The grape was once thought to be indigenous to Croatia, but studies have confirmed that it is identical to Malvasia Bianca Lunga (also called Malvasia del Chianti) from Italy. 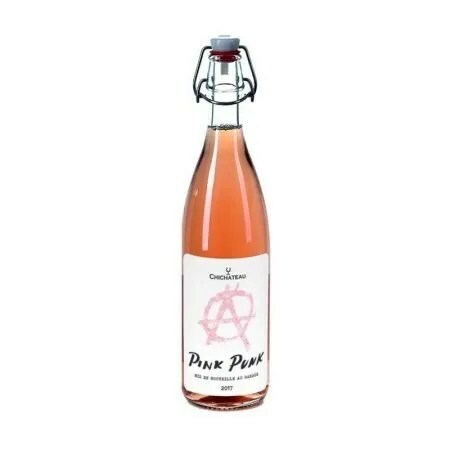 It is fruity with notes of pear, apple, and citrus. There’s a lingering mineral tone to this wine that makes it memorable. Plešivica is the unofficial sparkling wine capital of Croatia. However, the still wines must not be ignored. The white wines of Plešivica are taut and spring-loaded with energy and acidity; this wine is exemplary of the whites from there. The flavors are redolent of tropical fruit, nectarine, and honeysuckle. The persistent finish has a hint of crushed rock character to it. Malvazija Istarska, or Malvazija for short, is the flagship wine grape of the Istrian Peninsula. 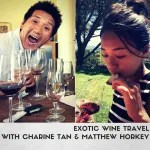 The wine shows flavors of honey, flower, peach, and citrus. It has a buttery texture with a slightly and pleasantly bitter finish. Coronica also produces another bottling of Malvazija, called Coronica Grand Malvazija—a full-bodied and oaked counterpart of this wine. 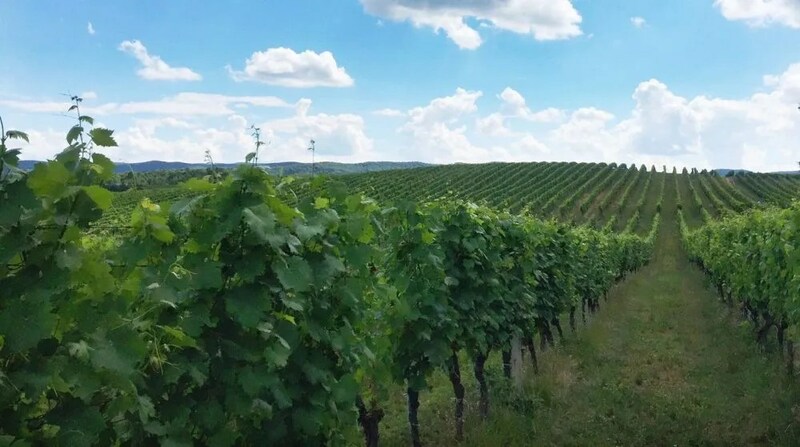 Vina Laguna is the largest producer in Istria and offers many value-driven wines that are made from 100% estate-grown fruit. This wine is readily available in supermarkets, konobas (local taverns), and restaurants all over Croatia. A wine that outperforms its price point, it is a precise capture of the sensory merits that a fresh Malvazija should deliver: flavors of stone fruit, white flower, a touch of honeysuckle, and a subtly saline finish. The best part? It can be had for a song. Vina Laguna produces many lines of Malvazija and all are worth seeking out.